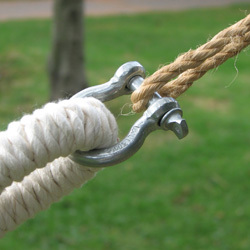 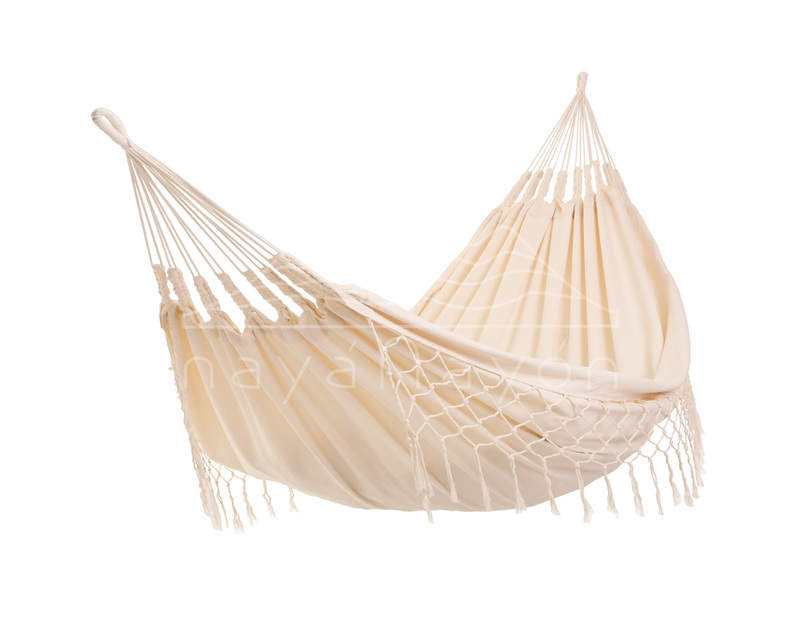 The Quiteña Romántica hammock of Naya Nayon. 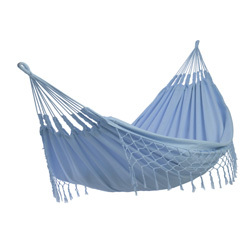 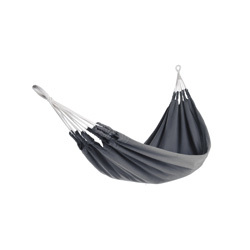 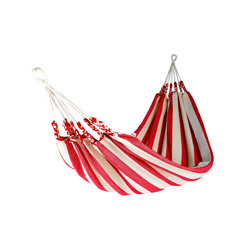 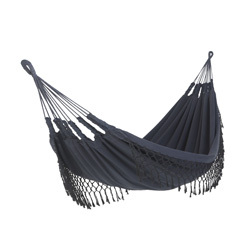 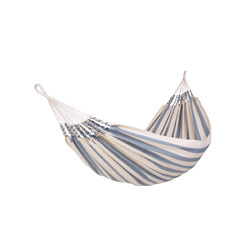 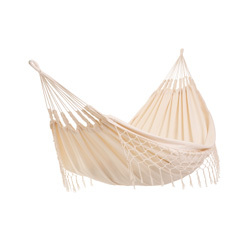 An elegant, pure cotton hammock. 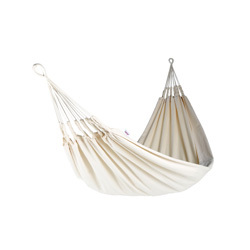 Ajewel for your house and garden.